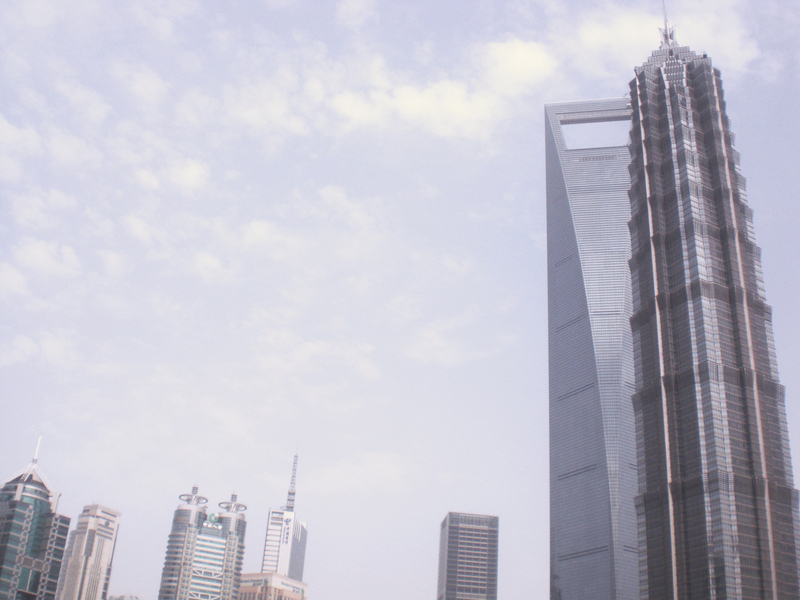 Architecturally, Shanghai is a mix of old and new, east and west. It can be schizophrenic walking the streets of the city seeing old shikumen-style buildings next to postmodern pieces and Victorian towers. Of course, I know nothing about architecture but it was nice to see a wide variety of buildings from different schools of thought in one city block. 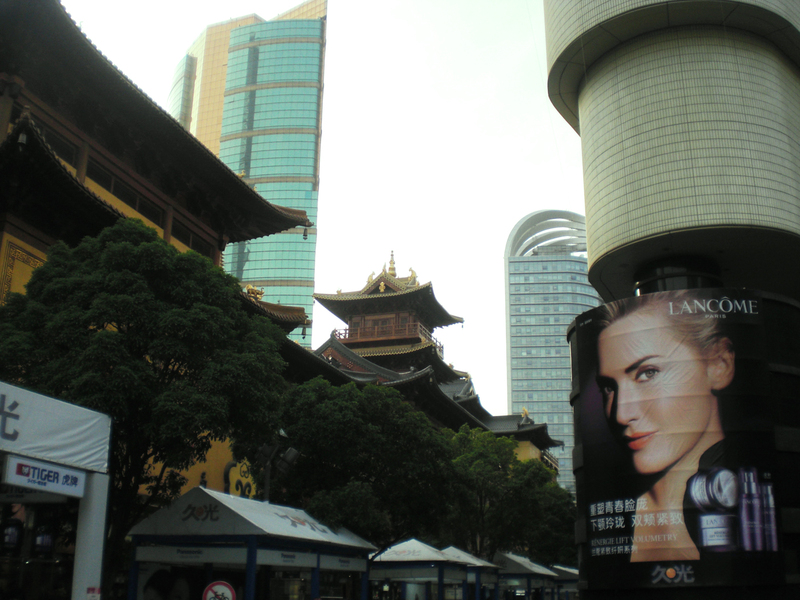 Xintiandi is a prime example of Shanghai’s juxtaposed architecture. Located in the Lu Wan District or the French Concession, the exteriors look like a series of elegant guesthouses you’d expect to see in Europe. 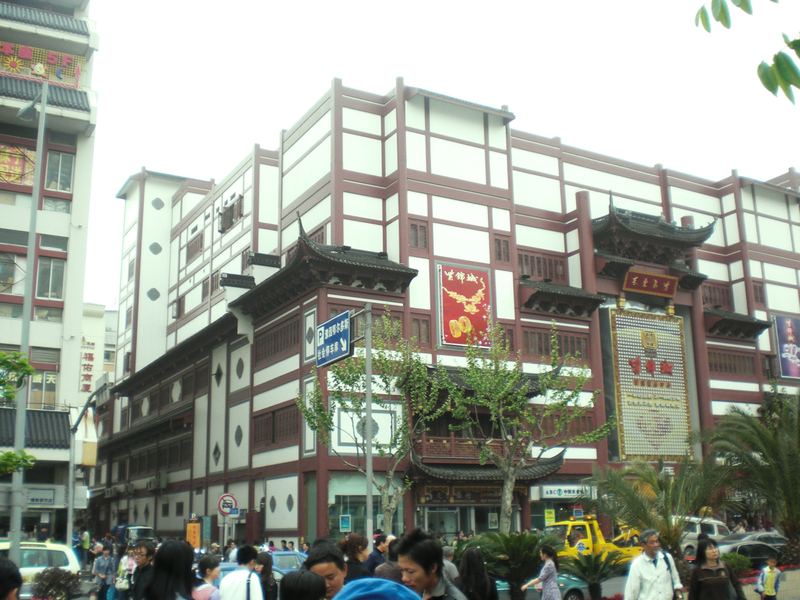 The interiors however are strictly Chinese (except for the Starbucks and the Western cuisine). 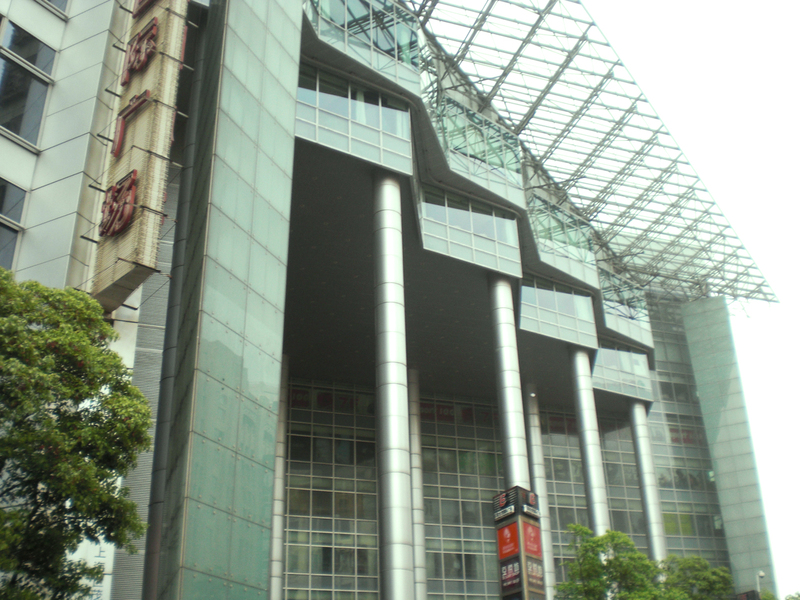 The architects meticulously rebuilt the shikumen – a trademark in Shanghai housing. It began in 1860 and were townhouses with gates framed in stone. These were reserved for poorer families who would rent a room. 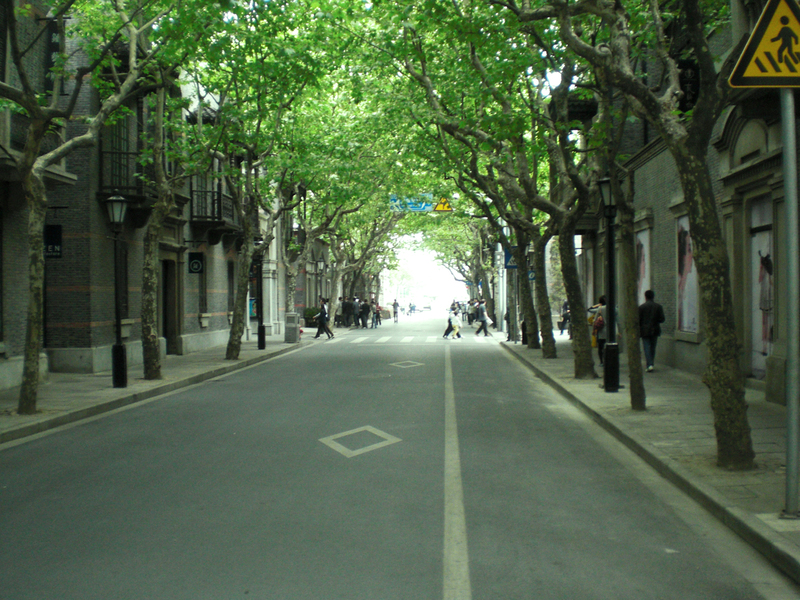 Of course, the shikumen in Xintiandi looked beautiful and added a local touch to the vastly progressing area. 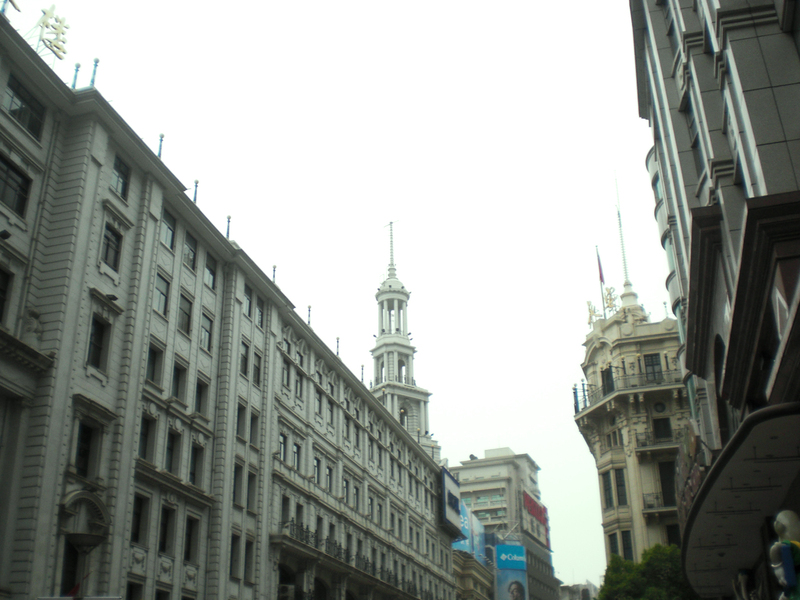 You will see an immense array of architectural styles in Shanghai. Some of them are classic designs such as the first two photos but many are experimental and out-of-this-world, like the third photo. It was a pleasure to see so much creativity in Shanghai that it makes me want to see something like this in the Philippines. Calling Zaha Hadid? 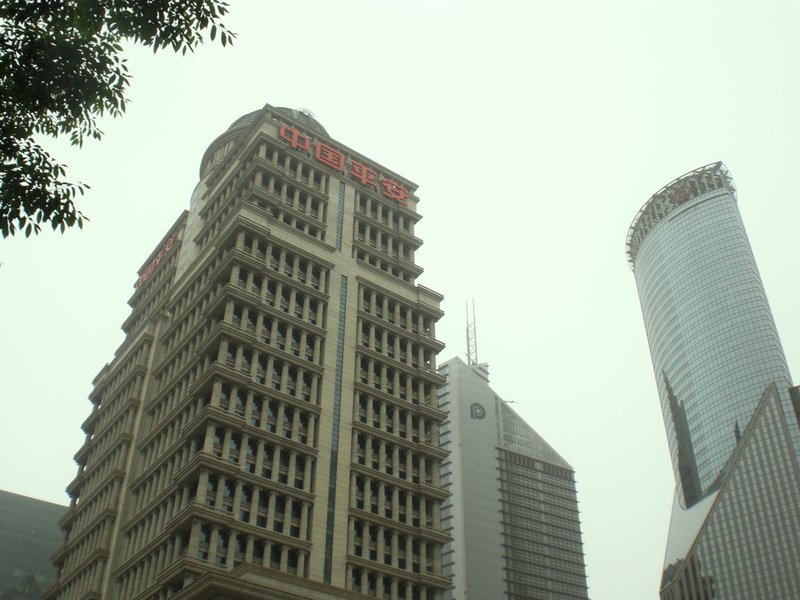 The second photo is of H&M in Huaihai Lu and the third is of a shopping mall in Nanjing Lu. 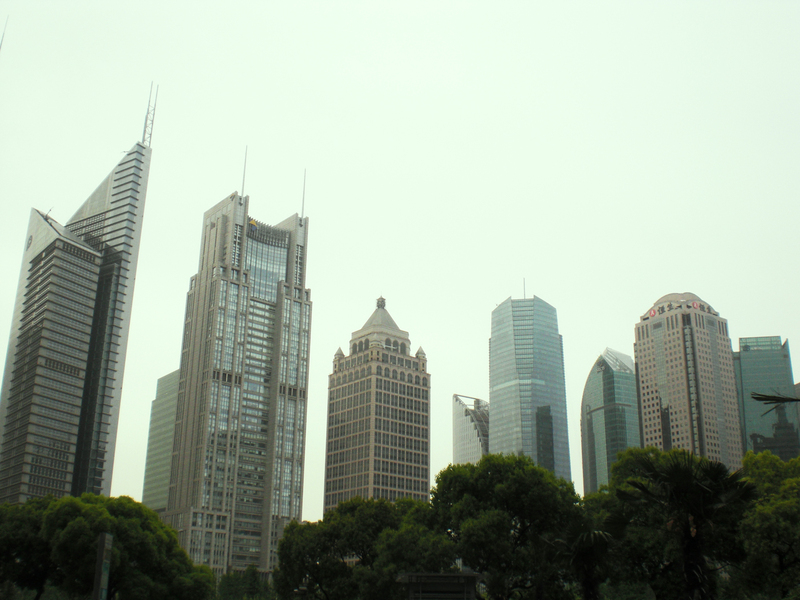 Shanghai is expat heaven. There are so many expats that they even brought their architectural styles with them and each building represents their country of origin. 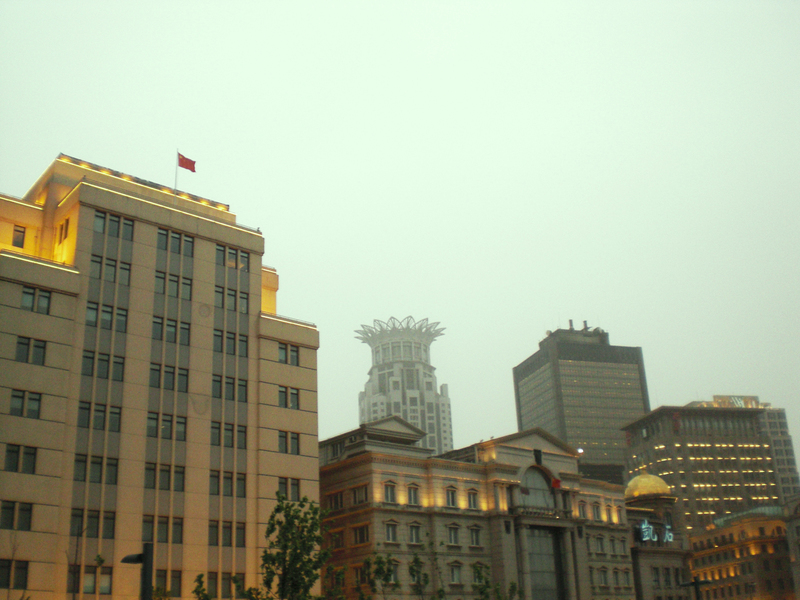 The Bund alone is home to many styles including Romanesque, Gothic, Renaissance, Baroque, Neo-Classical, Beaux-Arts and Art Deco. 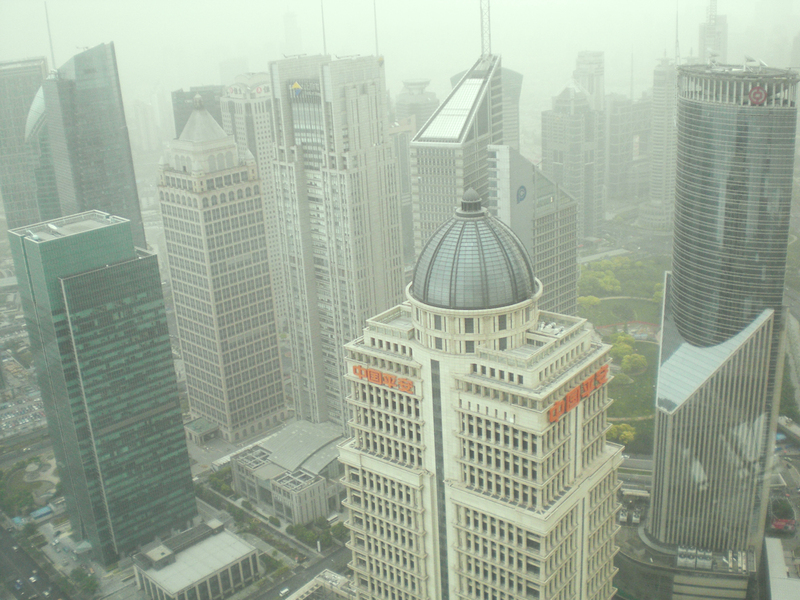 According to Wikipedia, Shanghai has one of the richest Art Deco architectures in the world. I may not know the technicalities of the field but I do know how to appreciate beautiful things. 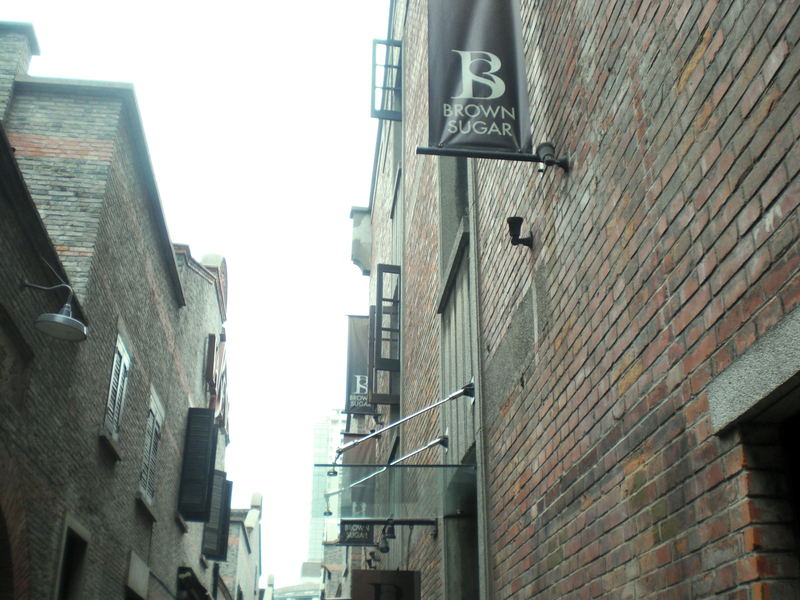 This building has a tasteful mix of ancient and modern. 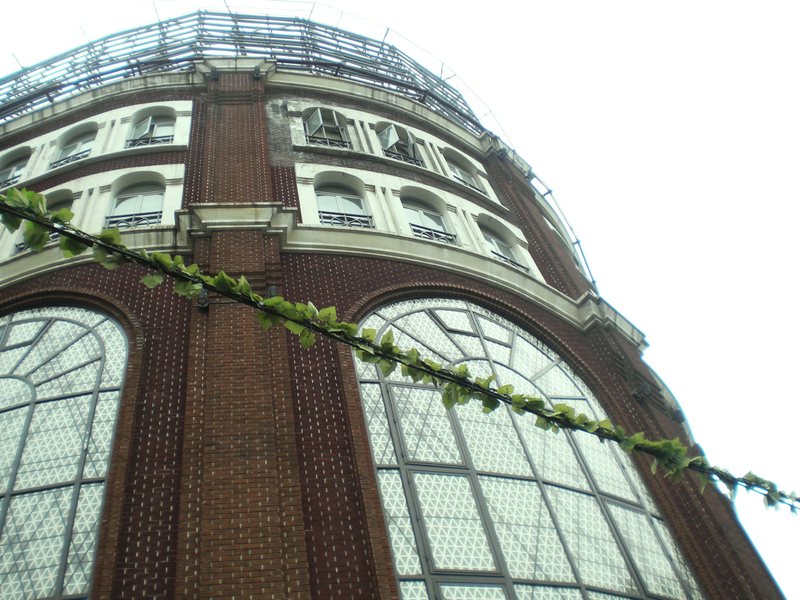 It is found in the Yuyuan Complex. You would occasionally find something like this. Amidst a sea of Western influences with Western brand names and restaurants stands a serene Chinese temple that refuses to partake of progress. It firmly stands its ground, an intricate and breathtaking centuries-old design. Koji Arsua is a writer from Manila who writes about books, magazines, movies, TV shows, art, theater, food, fashion, tech, and design. For feature requests, event invites, partnerships, and sponsorships, send me an e-mail at kojiarsua@gmail.com. Check Out the New Starbucks Summer Drinks!